Accommodation in apartment complex "Bon Apart" will allow you to experience all the delights of life in modern apartments, fully equipped with everything you need for your holiday. Accommodation in apartment complex "Bon Apart" will allow you to experience all the delights of life in modern apartments, fully equipped with everything you need for your holiday. The friendly staff of "Bon Apart" is happy to provide you with laundry service 24-hour reception and concierge rack service, daily cleaning and towels, regular linen change, room service, breakfast, lunch and dinner from our partners, organization of transfer. And all this is for you favorite Odessa. 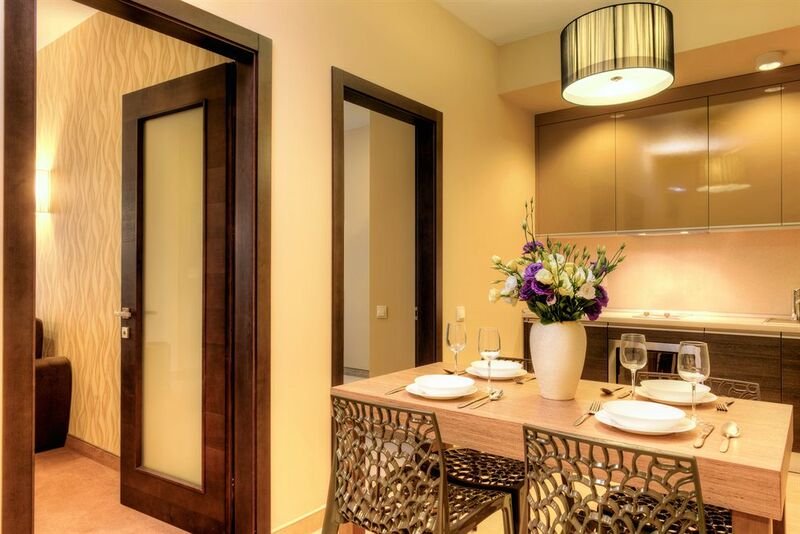 Apartment complex "Bon Apart" is located in the heart of resort life in Odessa, Arcadia. Only 5 minutes walk are the best beaches, nightclubs and restaurants, everything that attracts tourists. Convenient transport solution, the proximity of the park area, shopping centers and shops, beauty salons, children's entertainment centers and conference halls will remain at the center of events, and with maximum efficiency to use their leisure time. 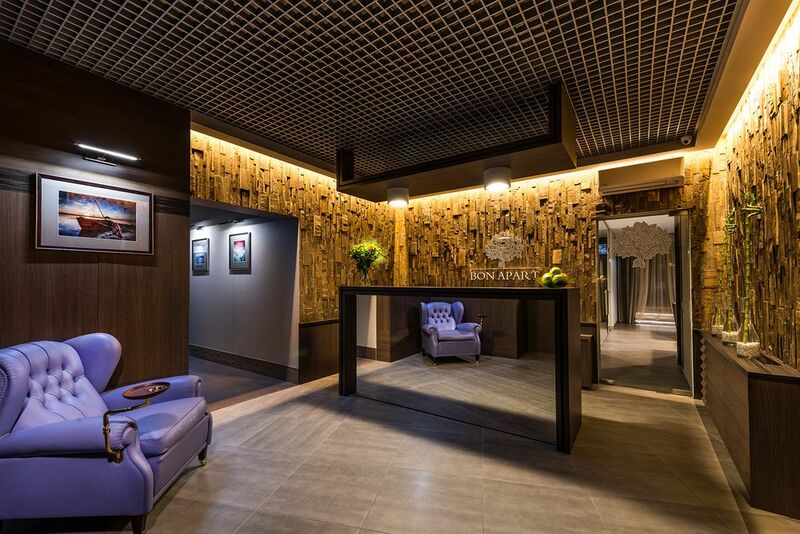 Interior rooms and suites of "Bon Apart" is made in a modern style. Comfortable sleep for you is provided by Italian sofas and beds, orthopedic mattresses feature premium class bedding with hypoallergenic fillings, high quality bed linen. Our bathrooms are equipped with German sanitary ware Villeroy Boch. Apartment "Bon Apart" equipped kitchen with all necessary appliances and cookware, which gives you the opportunity to cook their own meals or order in room breakfast, lunch and dinner from our partners. Each room is equipped with air conditioning, satellite TV, free Wi - fi. Prices from Euro 22/ USD 25 per night. The exact price depend on the season and on which room you will book.